And that's it. The Album sounds as good as four people can make it sound, even though the camera guy didn't do squat except take the picture. The record was pressed and distributed by nobody. The only identifying mark on the record label is "E-500-A" which leads me to believe that the production was done by a robot. Perhaps it was done by Robbie the turkey-eating robot whom is mentioned on the album. 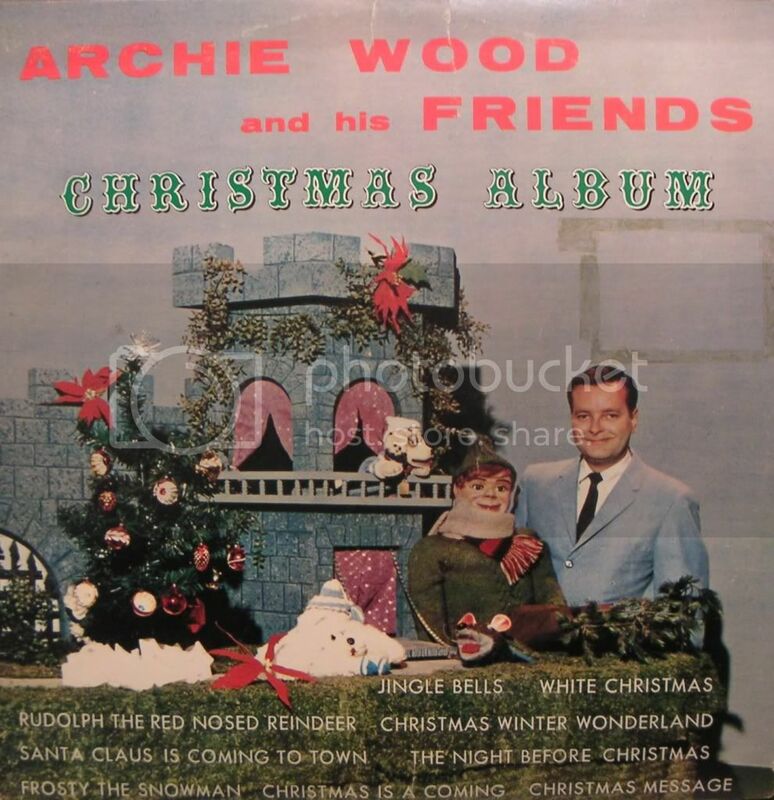 This album (unlike the Funtown album) has all original recordings. Not a sped-up Anne Murray song in sight. 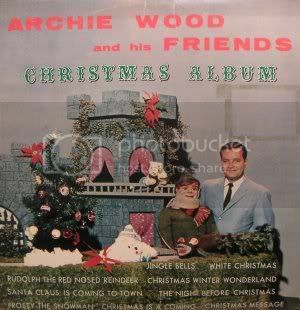 Anyway, here's Uncle Bob playing the part of Petite the dog, singing "Frosty the Snowman". Petite wasn't squeezing her balls hard enough because she's flat on the high notes. And if you'd like to hear the entire thing (I doubt it), the whole thing is available for download on the Christmas Yuleblog.